Danforth Music Hall erupted into chaos after a group of concert goers began throwing beer and paint on Pusha T during his DAYTONA set. 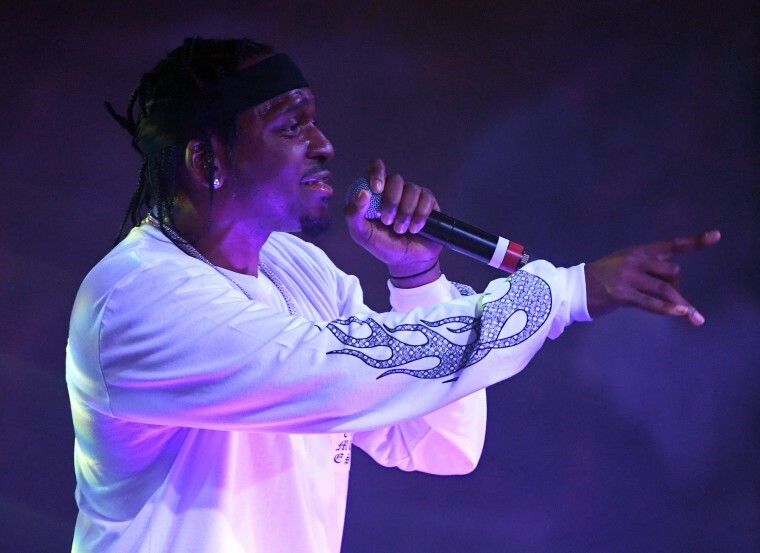 Tuesday night marked Pusha T's inevitable return to Toronto, his first gig in the city since dropping DAYTONA back in May. The show was cut short after heckling escalated into an eventual on-stage altercation. According to attendees on Twitter, a number of concert goers began hurling beer and paint at Pusha. At some point, they proceeded past the barricades to rush the stage, resulting in a massive fight. Pusha T left the stage seemingly unharmed. He returned to perform "Infrared," and claim that the beer throwers were being paid to attack. Cops eventually shut down the show. 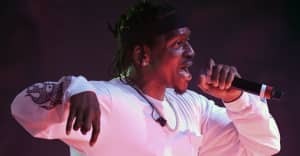 Pitchfork reports that Toronto Police Department had been called for an ongoing assault, without naming Pusha T in the report. Three were hospitalized with non-life threatening injuries as a result of the altercation. Watch footage of the Danforth gig below.